Oh yea! Power Puff Girls! This was a request by JellyfishJosh. It is a model Blossom from Power Puff Girls. It was ripped from the Cartoon Network Fighting game for Wii. Jellyfishjosh also made the awesome texture. Enjoy! 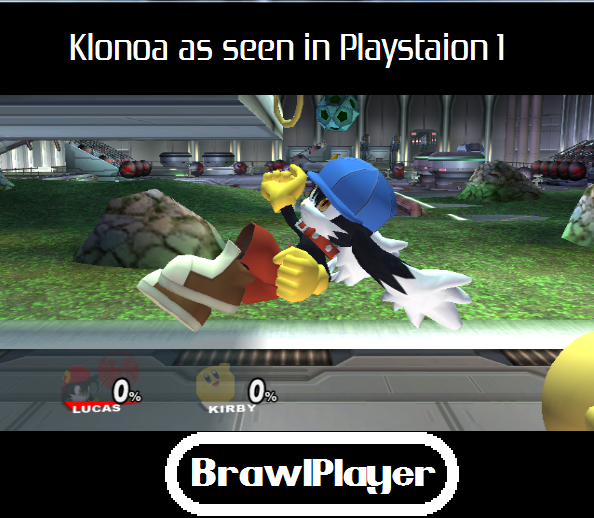 One of the many characters that people would never expect to join the brawl! Pajama Sam from his game Pajama Sam: No Need to Hide When it's Dark Outside. Created by Humongous Entertainment. Most of the model was made by Blase005 but I fixed the hair and rigged it to the character. This hack contains Pajama Sam with and without his mask. Also has a version with a happy face, in case you guys don't like his default mouth. He also is carrying his lunchbox and flashlight as a shield and sword. I hope you all enjoy this! One of the best video game characters that many people don't even know much about. Razputin or Raz from Psychonauts. Download contains Normal Raz and Painting styled Raz from Eddie's mind. Also, Raz uses Bacon as the bat and the PSI Core as the Yoyo. I hope you all enjoy! There are a few problems with the legs. I'll fix it in the next version. I hope you all enjoy! 20X6! Oh yeah! It's Strong Bad from Homestar Runner! http://www.homestarrunner.com that is. The legs are messed up. I'm sorry. I'll fix that in a later version. This is Heavy Doc! From one of the best Blockbuster movies it is Marty Mcfly! From Back to the Future of course! I'm sorry that the rig isn't as good as it could be. The model was hard to work with. I'll fix it in the next version! Also, the blue falcon will be replaced with the Delorean! Great Scott, Marty! It's Doctor Emmet Brown from Back to the Future! I'm sorry that the rig isn't the best that it could have been. The model was hard to work with. The next version will be better! I'm sorry the model and rig are a little bad. It will be fixed in a later version. Enjoy! It's everyone's favorite Brawl Hack Reviewer! Shock! Autumn Shock Peppers to be exact! My character thought up and designed by me and Mardic. Blase005 helped rig and fix up parts of the model. I tweaked a few parts of the model. 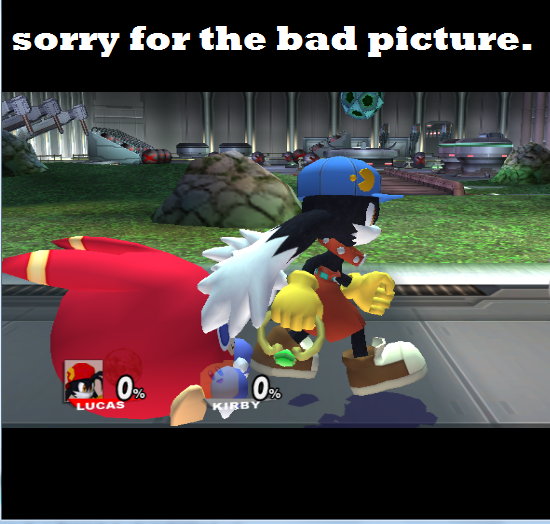 The model was mainly made by Monkey and the head was remade by K-Canon. Thank you all for your help! This contains a custom sound effects file to insert with the sawndz program. 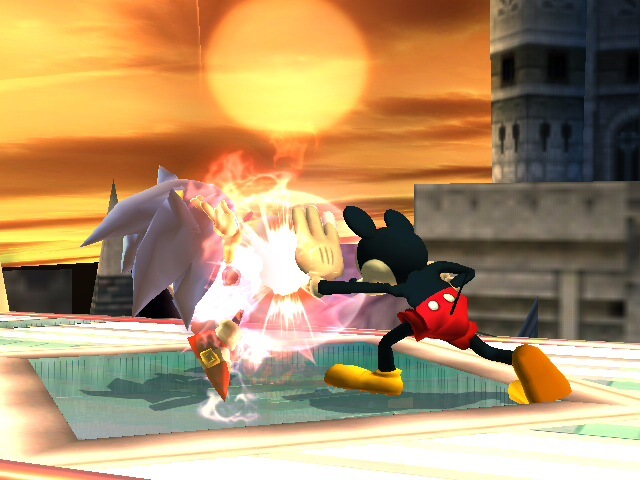 Also contains a PSA file that just changes the falcon punch to an electric punch! I hope you all enjoy! An update on Shock44's SA2 Highpoly Shadow. This one fixes the textures to look better and updates the metal to look better. This is the 2nd hack for "The SA2 Speed Demons" Pack. I hope you enjoy the hacks! "Behold my floating masterpiece! The Egg Carrier!" A stage that no one has tried doing before! 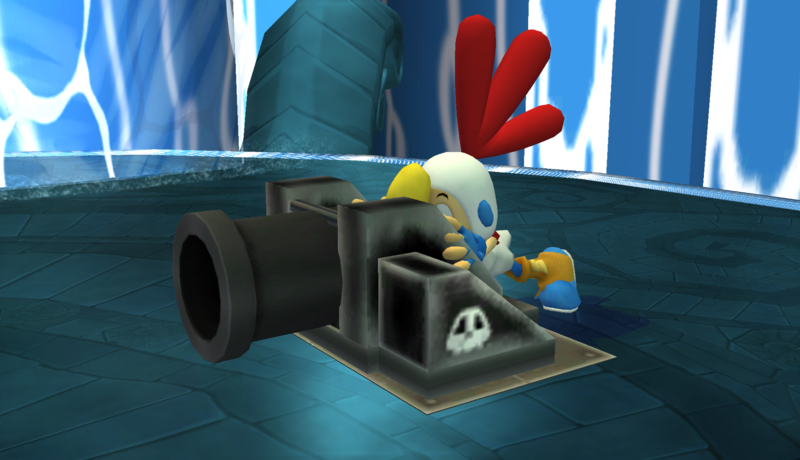 Now you can fight eachother on the Egg Carrier like you did back in Sonic Adventure! The model is the Sky Chase model so it's not as detailed as the HUB world model but it's the only one available at the moment. 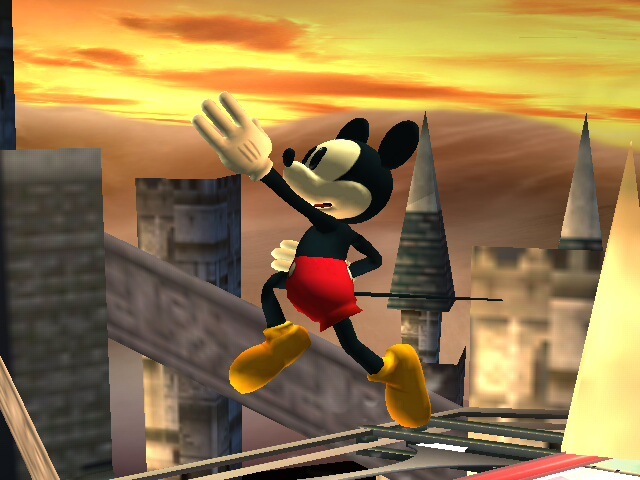 Blase005: Importing the model into Brawl. Shock44: Testing and being a good help. 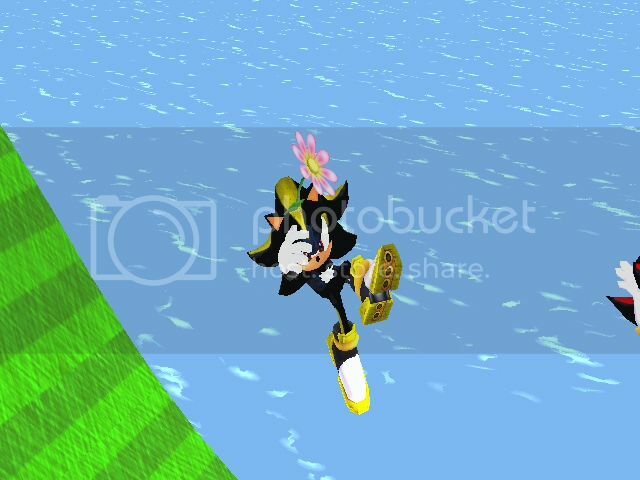 Sonic Team: Making the awesome Egg Carrier. PokÃ©mon Trainer begins in T-pose (MINOR). Nothing I can fix. PS: If you find any errors then don't report. Send it to either me or Shock. Hello fellow hackers! 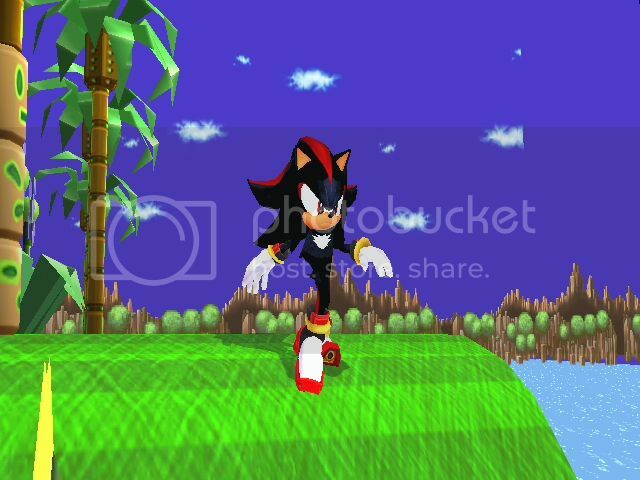 I'm here with Shadow Recolors of Sonic Adventure 2 Battle! Credit to bluedyeno4 for the gmod model and LookItsLink, OizenX, dingoberriz for the Spear from the old Marth vertex. It is the FullMetal Alchemist, Edward Elric! I'm sorry that the rig isn't perfect but it is the best I can do for now. I may revamp this at a later date where I make better textures, a better rig, and give him an armblade version. If anyone wants to try and fix up the rigging be my guest. I even made recolors just because it was an easy task. I hope you all enjoy this! The DOWNLOAD LINK Works Now! Sorry about that. 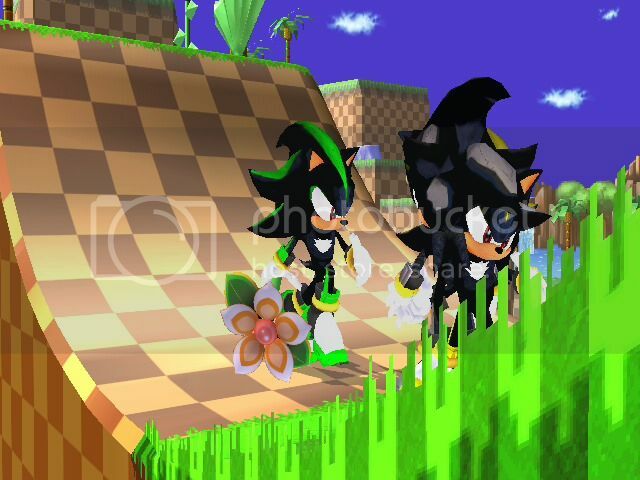 Once I saw the Shadow import of the Shadow Sonic '06 model I worked really hard to finish my own Shadow import. I made this model for Gmod at first and planned on using it sometime later but when I saw the Shadow import I decided to finally use it. 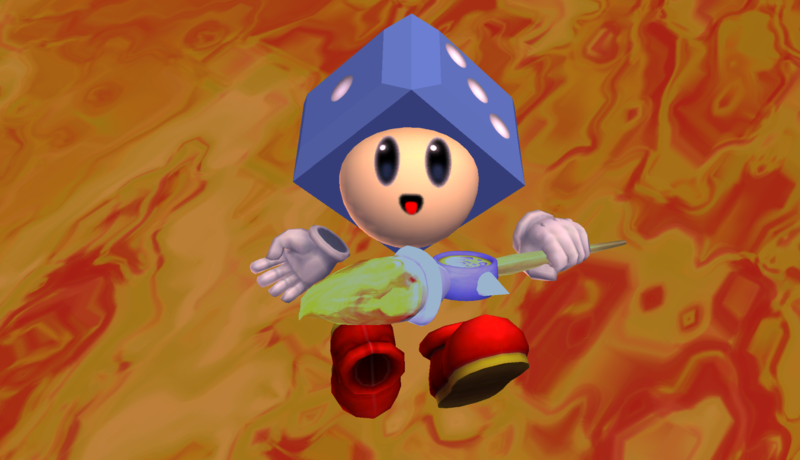 This model is the Mario and Sonic Olymbic Games model of Shadow drastically modified to look like the Sonic Adventure 2 model. I even used the same textures for the fur and the eyes. I hope you all like it! If anyone knows how to get Sonic's ball to work on Shadow to where it only appears when I needs to for certain animations please tell me! Thanks. Also the metal box does work on this! This can also be used on Donkey Kong, the files for that are included. Credit goes to masterROBO-MANe for putting the model in Garry's Mod. Credit goes also to Camonster for helping me figure out how to get the ball to appear for when an animation uses the ball polygon. I really like this hack of Knuckles. But it needs some more work and I'm not that great at fixing characters but I was able to fix the neutral b punch and the forward punch. I hope this helps people who didn't like the hack for those problems. 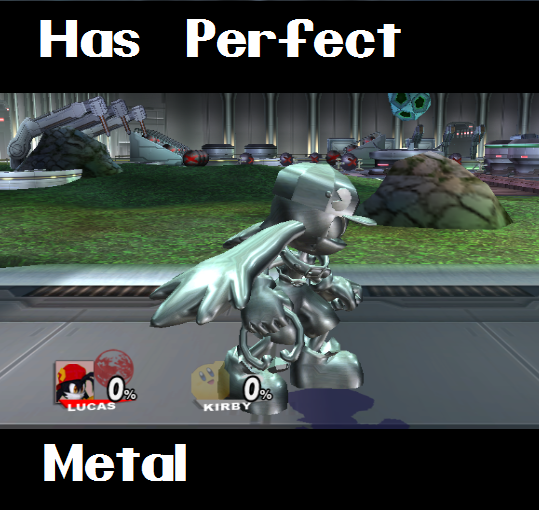 I might fix the final smash if I can figure that out too. If I do I'll update this fix. Suuuuuper early model /animation /moveset. Kinda neat. Try it out. I will release sound effects and CSPs and menu pics later. Be sure to watch the video by clicking on the third picture! PsychoJolteon, 14fanofanime, and Sumire Omelette. My friend TailsLuver194 and me wanted to see how well we could get Sonic looking like Nikki and I think we pulled it off the best we could. Super sonic doesn't have the glasses and we're thinking of having Nikki maybe transform into Sonic since that's kind of how it is in the manga. The glasses are taken from Jeff's assist trophy model and are an external graphic so Sonic will have glasses on all his textures. But if you want to you can delete the FitSonic.pac file and just have the texture/vertex hack without glasses. We'll probably make some alternate colors for Nikki tomorrow. For this to work you need to rename the files and take out the _Nikki part and put it in the sonic folder in the fighter folder. This took all day for us, so I hope you people enjoy. It probably won't desync people online. But ya never know sometimes. Here's Sonic with glasses, sunglasses, and tinted glasses! Enjoy! I'm crediting TailsLuver194 for giving me the idea. 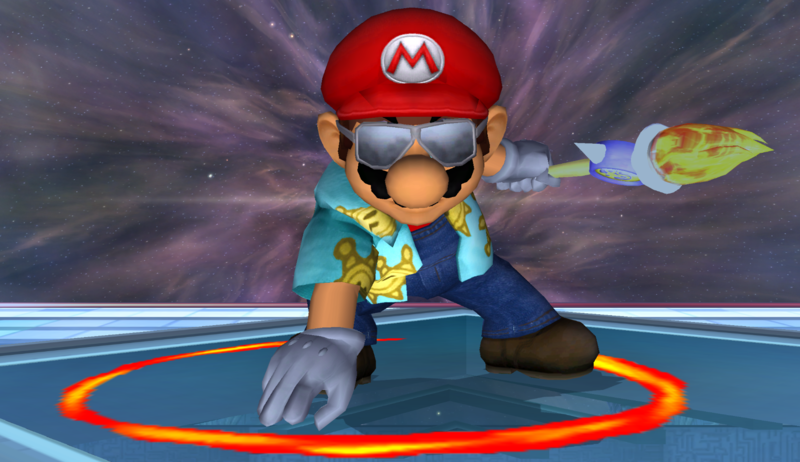 The glasses are taken from Jeff's assist trophy model. The reason there are weird vertices sticking out is because I couldn't get rid of Jeff's bowtie. It's not that noticable so I don't think it matters. May or may not desync online. Probably won't. I edited Sonic's homing attack to be his Sonic Wind attack from Sonic Adventure 2. Sonic basically has a projectile that he throws now and it smacks the opponent with a wind effect. I was able to pull this off with a tutorial and the help of my friend HidanOmega. Page created in 0.29 seconds with 132 queries.